Stream that flows uphill ! § 2 Responses to Stream that flows uphill !" 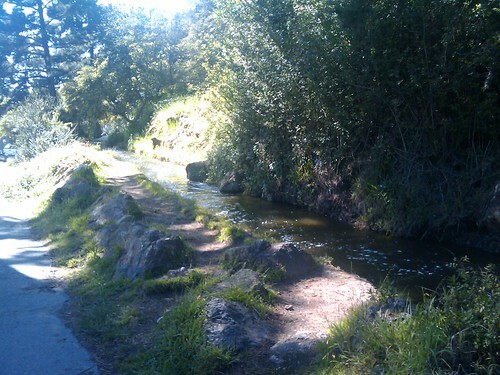 it really does, it’s a stream in the Golden Gate Park in SF, and after flowing peacefully downward it gets to a part where it has to climb a couple of feet. You are currently reading Stream that flows uphill ! at Rational Idealist.